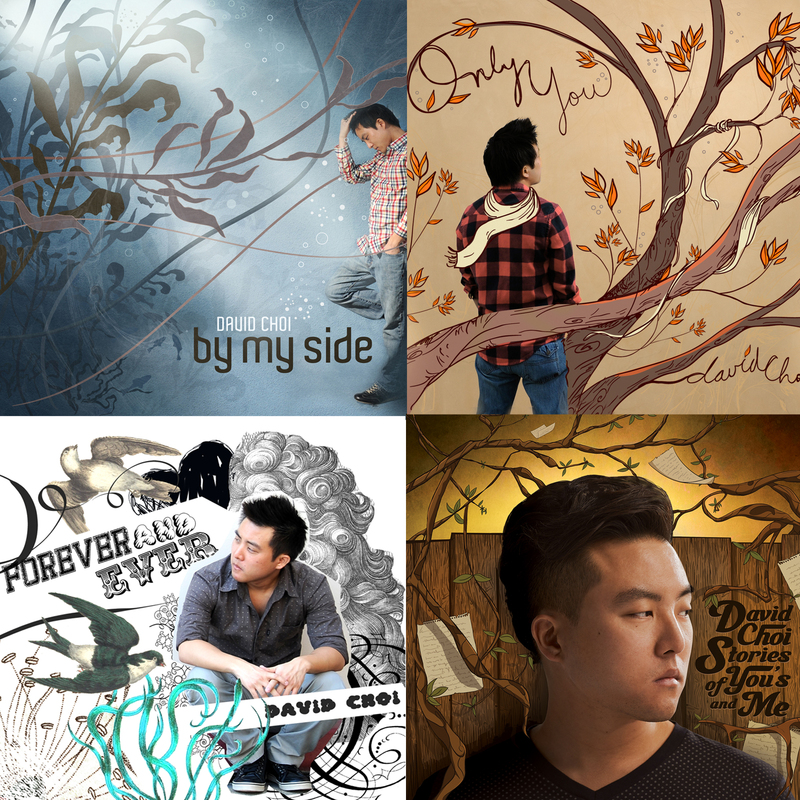 Get the ULTIMATE David Choi CHRISTMAS PACKAGE for your friends and family! This is a $75 value, but we're offering a special price of $25!!! © 2015 david choi. all rights reserved.